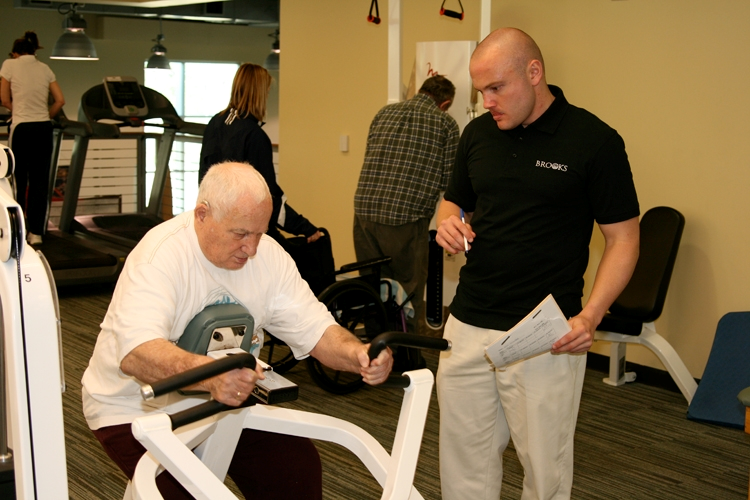 I am here to share the benefits of maintaining, and possibly even starting, an exercise program during stroke recovery. I’ve also included resources to exercise at home or with a group at a local fitness facility. With a background in Exercise Science, I am an absolute advocate of regular exercise, not only because it helps release endorphins (the neurotransmitters that make you feel great!) and makes you feel healthier but it has the power to transform your health by strengthening muscles, reducing blood pressure and cholesterol, and combating depression. We know from recent research that your body will heal and continue to make changes over the next several months and even years after a stroke. That recovery can be affected by many factors. One way to increase recovery is regular exercise. 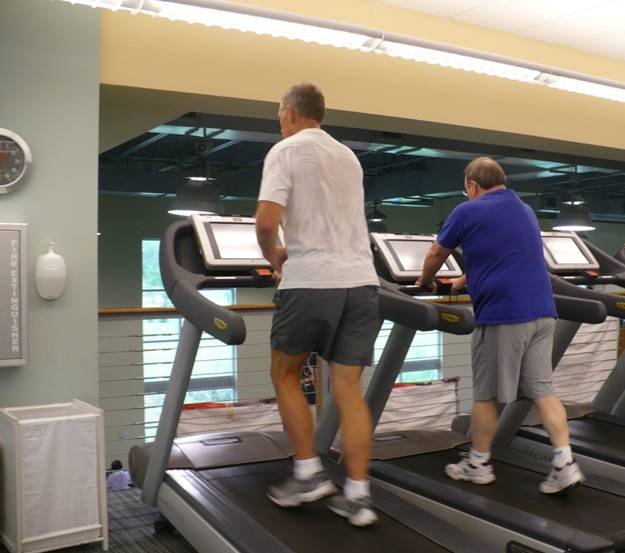 Adults should get a minimum of 30 to 60 minutes of exercise 3 times per week to maximize health. I get very excited when a new stroke survivor begins a regular exercise program because I see firsthand how much the physical activity strengthens weak muscles, makes activities of daily living easier, and encourages the heart (physically and emotionally)! But consistency is key!! After a stroke, many experience weakness, fatigue, and muscle spasticity. Many of the changes after a stroke can be improved with regular physical activity. I often like to use analogies of how our bodies are similar to automobiles. We need to keep using our body and make sure it doesn’t sit too long. Think about it, how does your car sound and feel when you try to start it up after it has been sitting for a long time? The same thing happens to our body when we are not active! Your physical therapist does such a great job getting you home, but it is up to you to adopt exercise (including cardiovascular, strengthening, and flexibility/stretching) as a regular part of your life! Remember the motto: “Use it or Lose it?” There are many options for exercise, including a group walk or aquatic exercise! 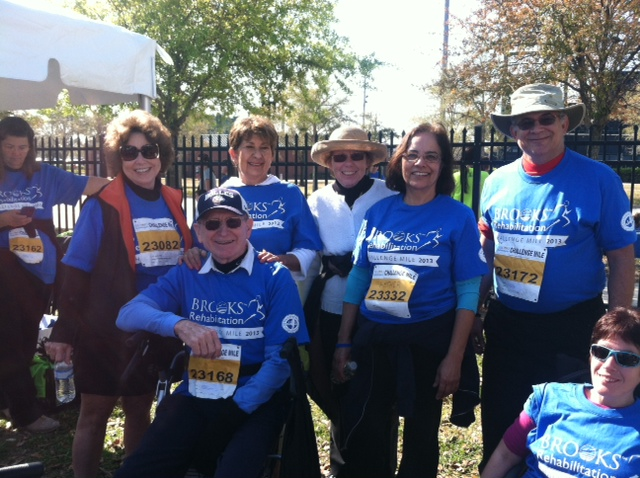 So you may be wondering….how do I get started or keep active after a stroke? Here are a few resources, including Brooks’ very own Stroke Wellness Program, offered in partnership with the YMCA’s of Florida to help guide you to becoming more physically active. Be sure to always consult with your physician to be cleared for general exercise, and save the at-home exercises your therapist gives you! 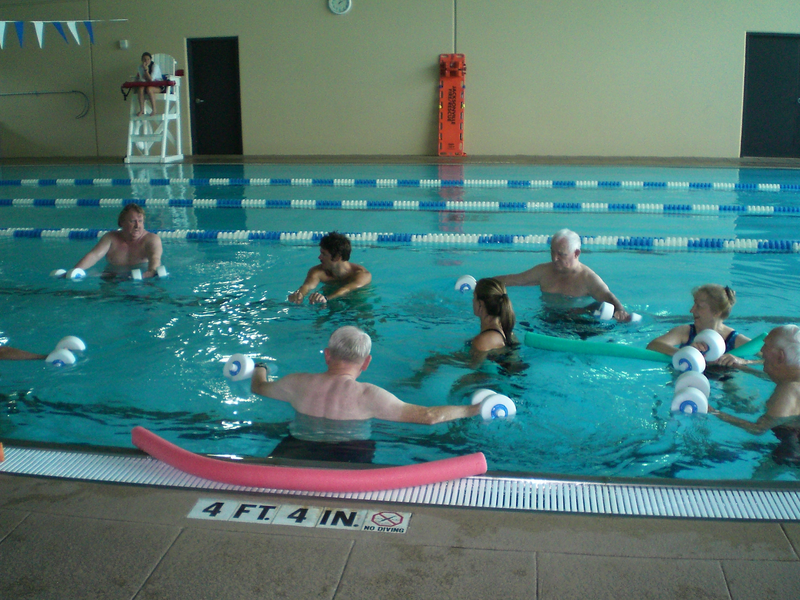 • Participate in the Stroke Wellness Program, or visit your local YMCA or fitness facility for a similar program. This entry was posted in Life After a Stroke and tagged affects of stroke, exercise post stroke, healthy living, healthy stroke, spasticity and stroke, stroke recovery, stroke rehabilitation, stroke therapy. Bookmark the permalink. For those dead motor cortex areas, what is the recommended stroke protocol? Use it or lose it, is already lost/dead. You’ve addressed the easy rehab, partially working motor and pre-motor cortex.